In the latest Forza Horizon 4 Seasons livestream, developer Playground Games showed off its incarnation of beautiful, historic Britain in Autumn with our first-look at the in-game map. Not only did this offer us a glimpse at the overall shape and landscape of the game world, but it also revealed several different events, race routes and places that players will be able to discover in Forza Horizon 4. Some of the locations available to drive across include the Glen Rannoch in the Perthshire Scottish Highlands towards the north of the map and Astmoor in Cheshire towards the south east. Between those you’ll find the little villages and towns that make up the Cotswolds, as well as the Welsh Valleys and Lakehurst Forest. Scottish capital Edinburgh City is also present as the main city location in Forza Horizon 4, but there’s also several key points-of-interest located across the map, including the Mortimer Gardens and Express Railyard. Additionally, there’s plenty of off-road fun to be had at Mudkickers Adventure Park. This is where you’ll find all the muddy terrain with dips and divots full of huge water puddles. It’s also where playground activities such as Flag Rush and Infection will take place. 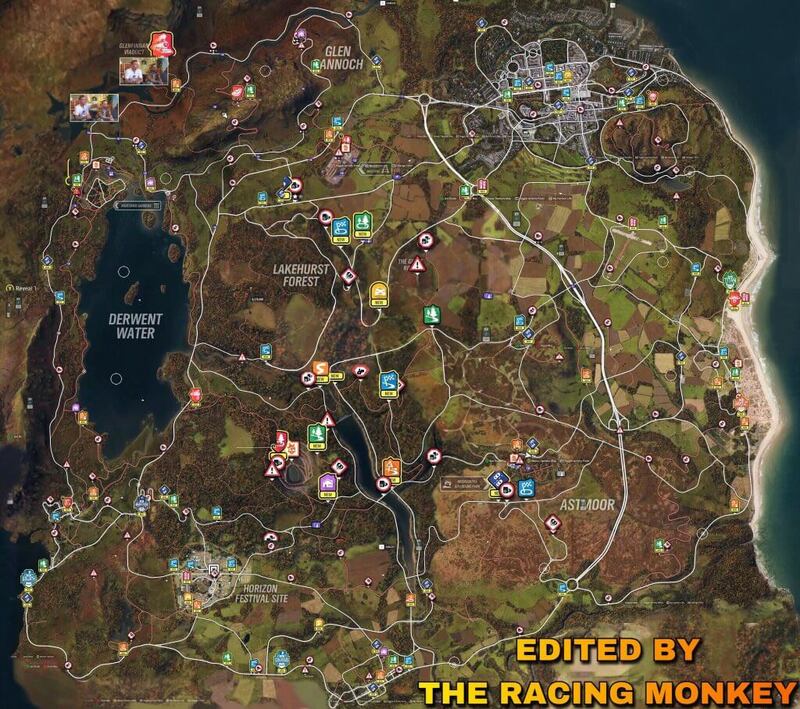 You can find these different locations and points-of-interest on the above map, which was stitched together from what was shown on the livestream by YouTuber TheRacingMonkey. Other notable areas include the beach strip on the east of the map, as well as the large Horizon Festival Site. There’s only one of these in Forza Horizon 4, and with this it’s been made bigger and better and comes with its own accompanying drag strip, as does the beach and the old abandoned airfield. One of the new Showcase events spotted on the map will see players racing a steam train into the Glenfinnan Viaduct, whilst another appears to resemble the Pelican aircraft from the Halo franchise, which would nicely compliment the return of the Halo Warthog to Forza Horizon 4. 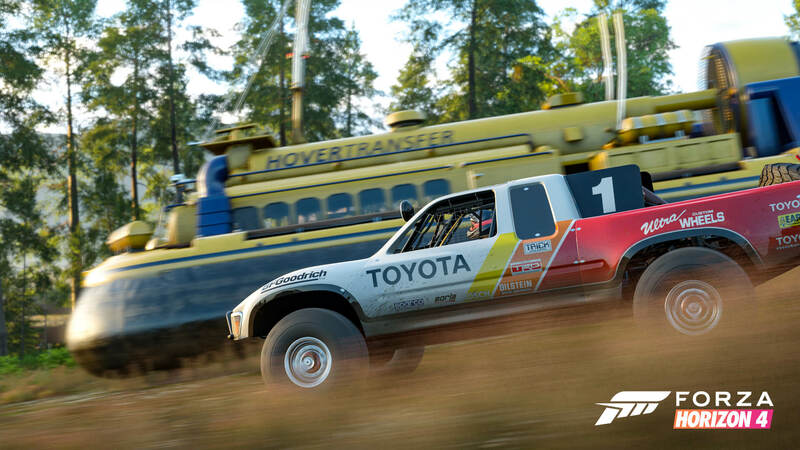 Two other Showcase events include an off-road race against dirt bikes using a 2017 Ford Rahal Letterman GRC Fiesta in the forest, whilst the other highlighted on this week’s livestream will see players competing against a hovercraft by the Scottish Highlands using a Toyota Baja Truck in the Glen Rannoch. In addition to the Showcase events, there’s also multiple Goliath-style endurance races on the map, including The Marathon, The Colossus, The Gauntlet, The Titan, and of course, The Goliath. The usual slate of festival events and street races can also be spotted, as well as the PR Stunts – including Speed Traps and Drift Zones. 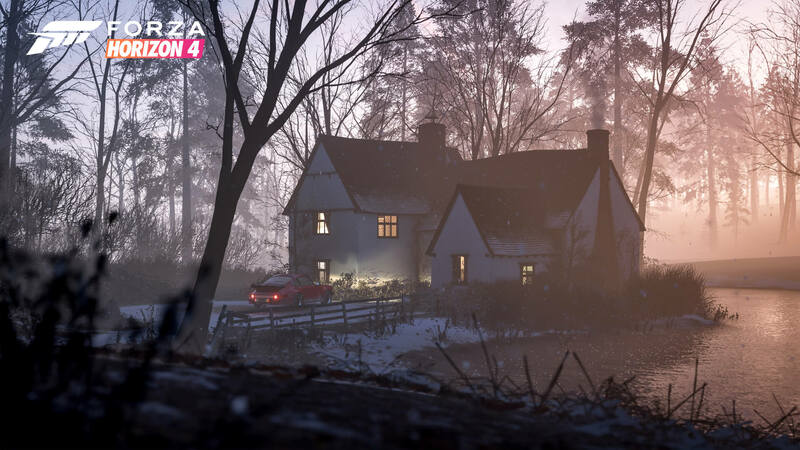 Forza Horizon 4’s new purchasable houses are also marked, alongside the new Horizon story-based questline missions. 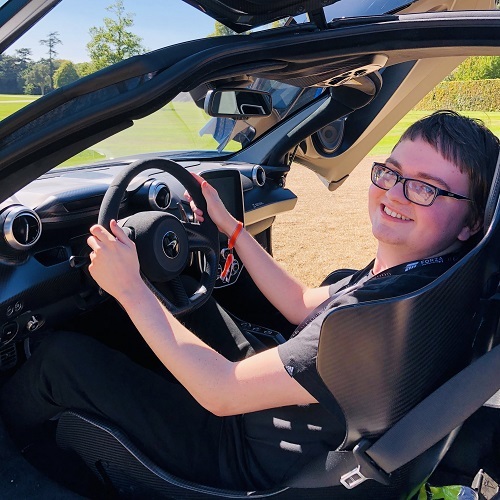 Overall, the map shows off a variety of the different events and places of interest that players can take note of ahead of the release of Forza Horizon 4 this October. It’s worth keeping in mind, however that Playground Games will add and change events post-launch, with some being exclusive to certain seasons, and others being remixed. Showcase events, for example will often have their vehicle and time-of-day changed, as well as the accompanying season and weather conditions. Forza Horizon 4 will be available on October 2nd, 2018 for Xbox One and Windows 10 PC. It’ll also be available day-in-date on the Xbox Game Pass subscription service. If you missed this week’s Autumn-themed livestream, then be sure to check out our detailed recap, which includes the full video-on-demand embedded. Also available is our recap of the Summer livestream from earlier this month, as well as our breakdown of the new drift, drag and handling features in the game.